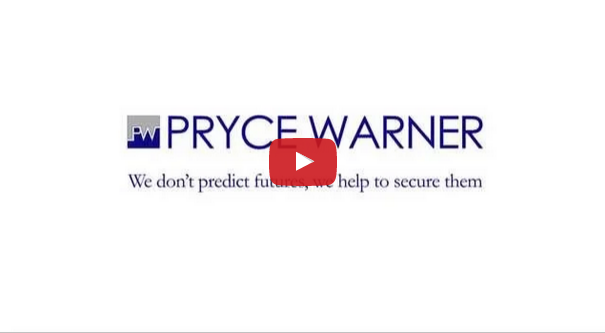 As expat financial advisors with more than 40 years’ experience, here at Pryce Warner we understand exactly how important it is to our clients to achieve financial security. Life has its ups and downs and most people want to insulate themselves and their loved ones from the unexpected. To do that, you’ll need to put into practice Wealth Accumulation Planning for things that simply can’t be left to chance. If you want to achieve financial security, a wealth accumulation plan is essential. It’s important first of all to be clear about what you mean by that. What are you planning for? Whatever your ultimate goal, the sooner you start your wealth accumulation plan, the more likely you are to achieve it. Determine your long-term investment goals. Where do you see yourself 10 or 20 years from now? Use the following list of questions to bring clarity to your investment planning and to work out if your current strategy is meeting your needs. Is my portfolio balanced and globally diversified? Do I have enough cash content in my portfolio to serve my needs for six or 12 months? Is there a way of producing a greater monthly income without reducing the value of my investments? Are my investments invested in the appropriate currency for my living needs? Can I reduce my exposure to currency fluctuations? What is the value of my investments? Check this quarterly and review annually. What is the annual compound rate of growth of my investments over one, three, five or 10 years? Have I maximised tax planning for yearly requirements? Are my assets invested optimally to minimise inheritance tax? Can I move my UK pension to a structure, such as a QROPS, that might better suit my needs? Are my investments protected in the event of the financial failure of my bank, broker or financial institution? Can I view my investments online 24 hours a day, seven days a week? How often does my financial advisor review my investments? Is my present investment plan working for me?